Apple pie might be the ultimate American dessert, but we contend that it’s better in the fall. 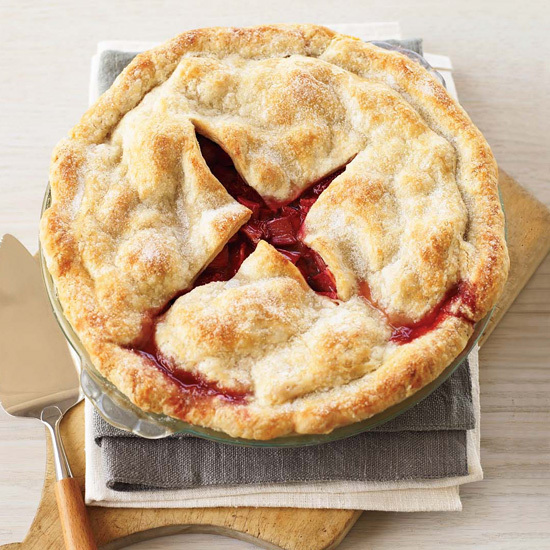 Here are 10 bright and tangy summer fruit pies to make for July 4th. 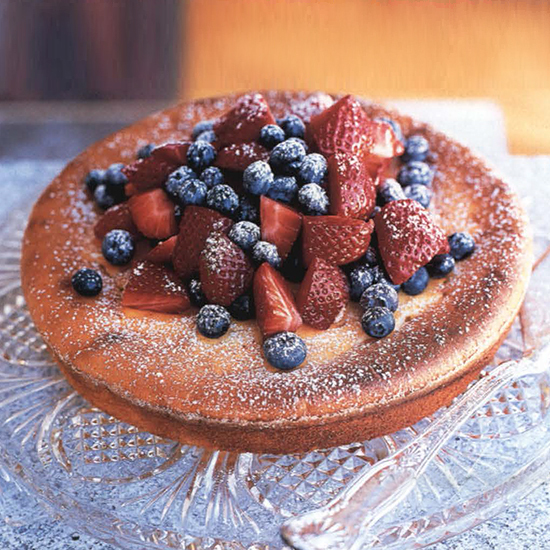 Pie is the quintessential American dessert, which makes it both an obvious and delicious, choice for the celebration of our great country's birthday. While apple pie might be a popular classic, you must not limit yourself, especially because summer offers the most delicious fruits. 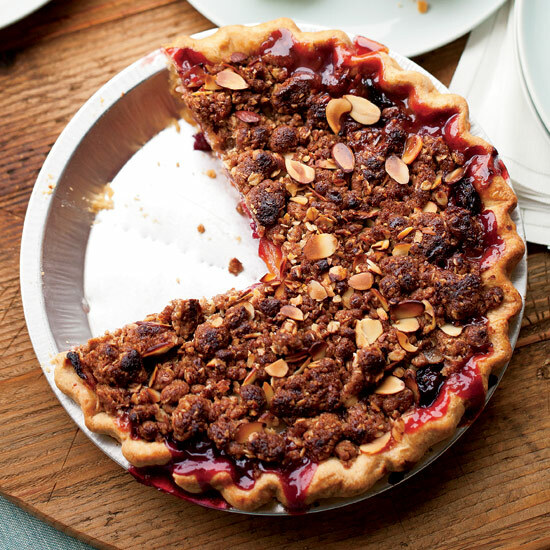 Here are 10 bright and tangy summer fruit pies to make for July Fourth. 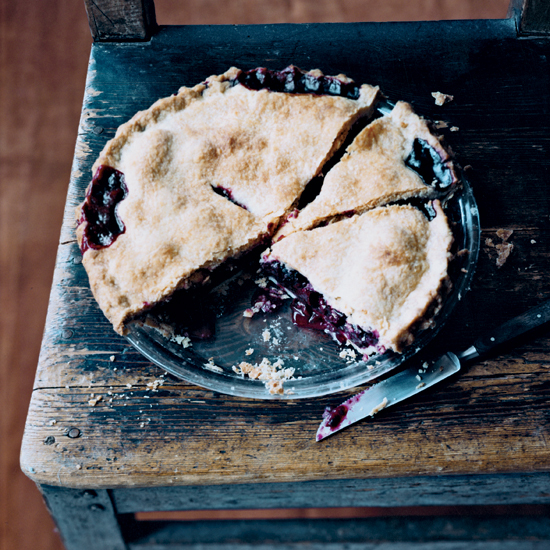 Serve this excellent summer pie with whipped cream or a large scoop of vanilla ice cream. 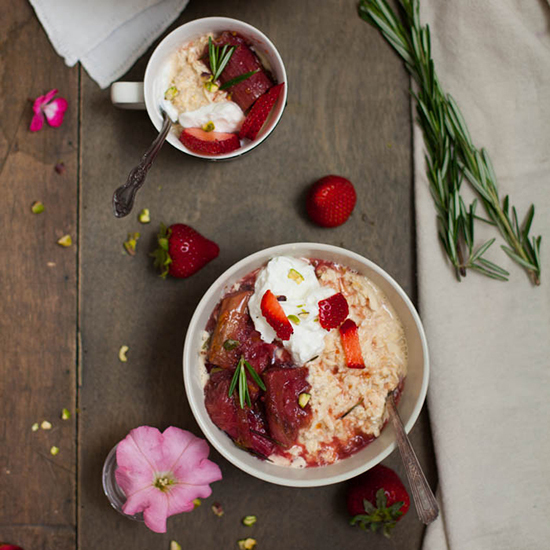 This classic take on strawberry rhubarb pie is the perfect balance of tart and sweet. What’s the secret to perfectly flaky crust? Add some lard to the dough. This isn't the kind of ice cream pie you'd make for a kiddie birthday party. Instead of a plain cookie crust, create a crispy, chewy one with crumbled gingersnaps, dried pineapple and candied ginger. And instead of the usual caramel or chocolate sauce on top, prepare a delectable mix of dulce de leche and passion fruit nectar from the supermarket. This over-the-top dessert is topped with a mix of dulce de leche and passion fruit nectar. 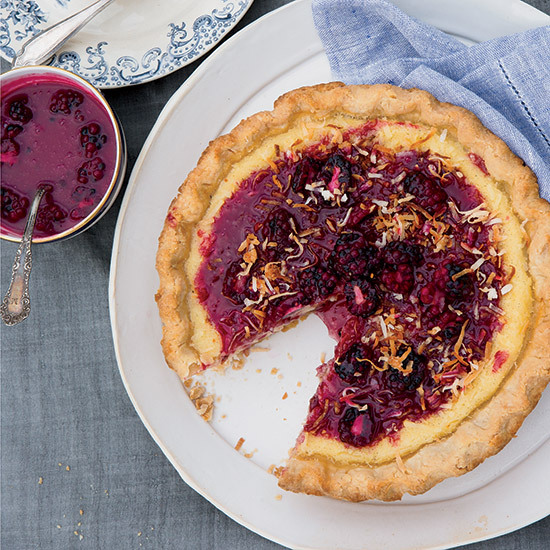 Bobby Flay’s spectacularly creamy custard pie is topped with silky blackberry caramel. 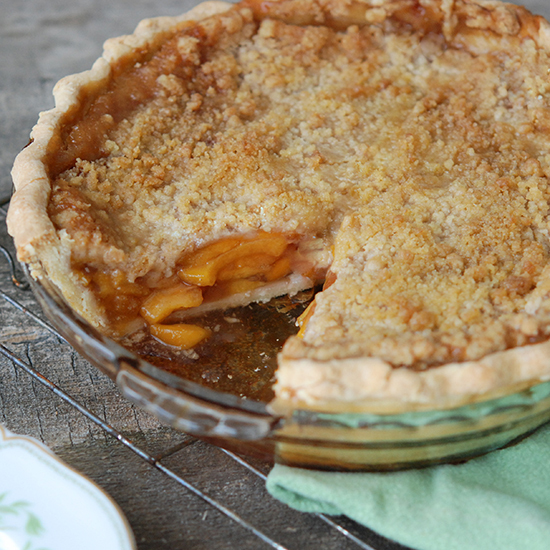 Andrew Zimmern upgrades the classic peach pie by adding ground and candied ginger. 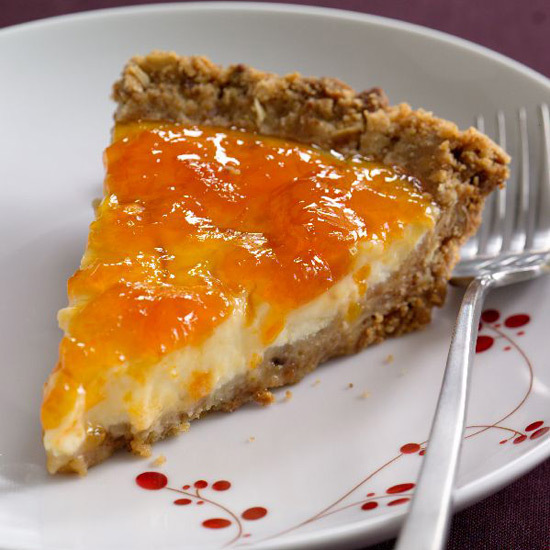 Any combination of stone fruits (apricots, peaches, plums, cherries or nectarines) is perfect for this delicious pie. 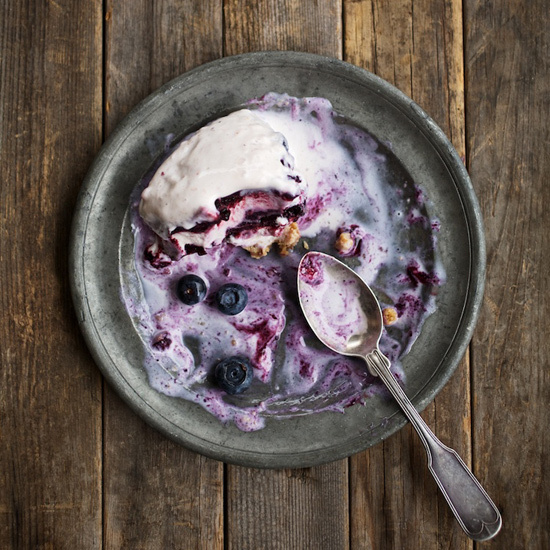 Blueberries and strawberry ice cream star in this terrific, fast dessert. 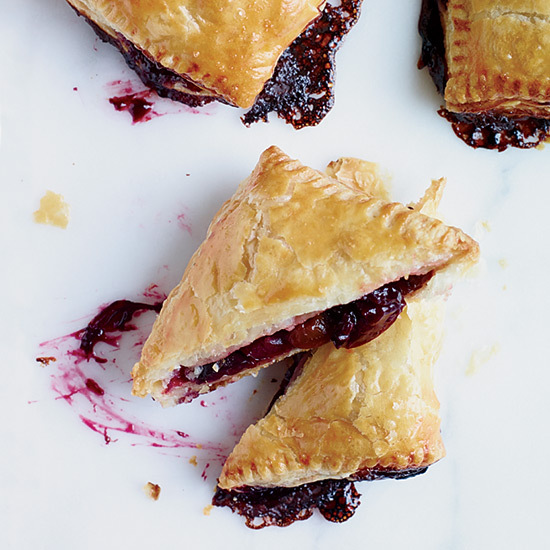 Save on time by using puff pastry to make these fantastic pies. 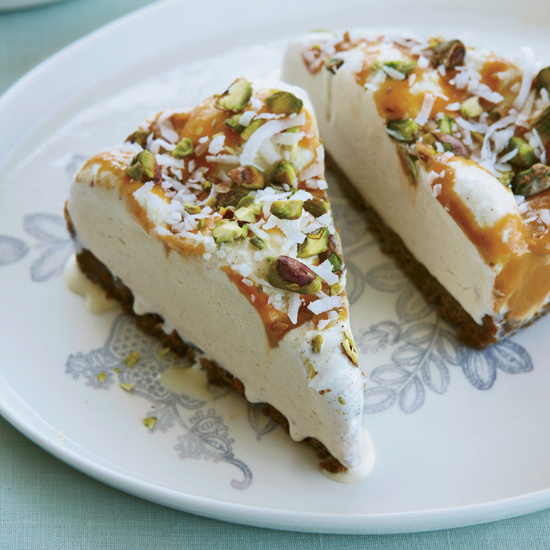 Healthful ingredients in this pie include low-fat Greek yogurt, oats and almonds.